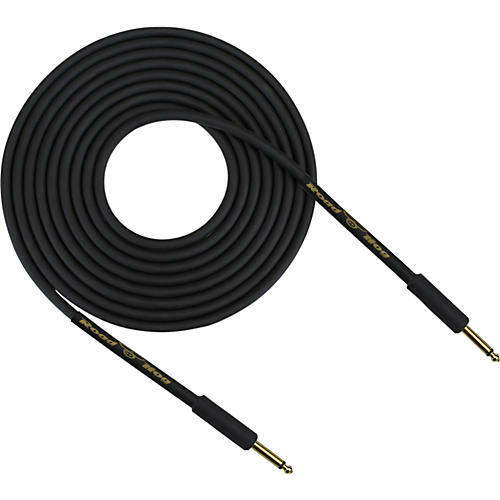 Part of Rapco's popular RoadHOG series, this speaker cable is constructed with a heavy duty PVC jacket, 14 gauge conductors. A layer of shrink tubing is added over the connector barrel for extra strain relief. Also available with banana or speakon connectors. Choose your length.